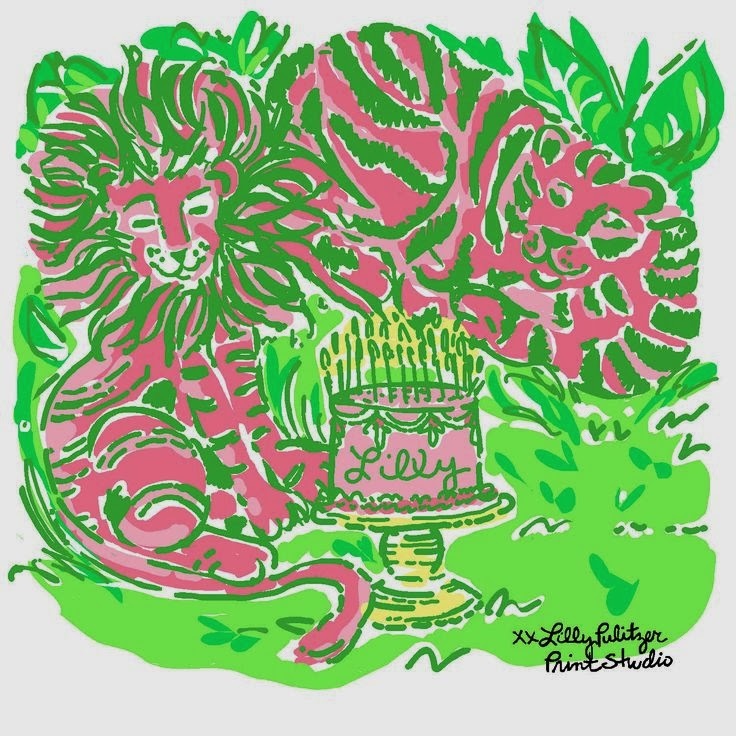 Preppy Pink Crocodile: Happy Birthday, Lilly Pulitzer! Happiest birthday wishes to one very fine lady, who has no doubt colored the clouds vibrant shades of pink and green. You are so loved and adored, Lilly Pulitzer!